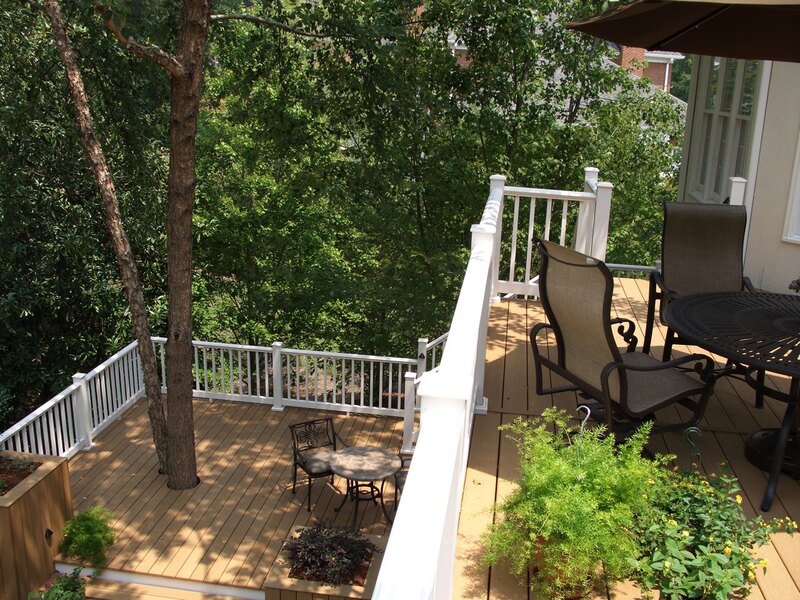 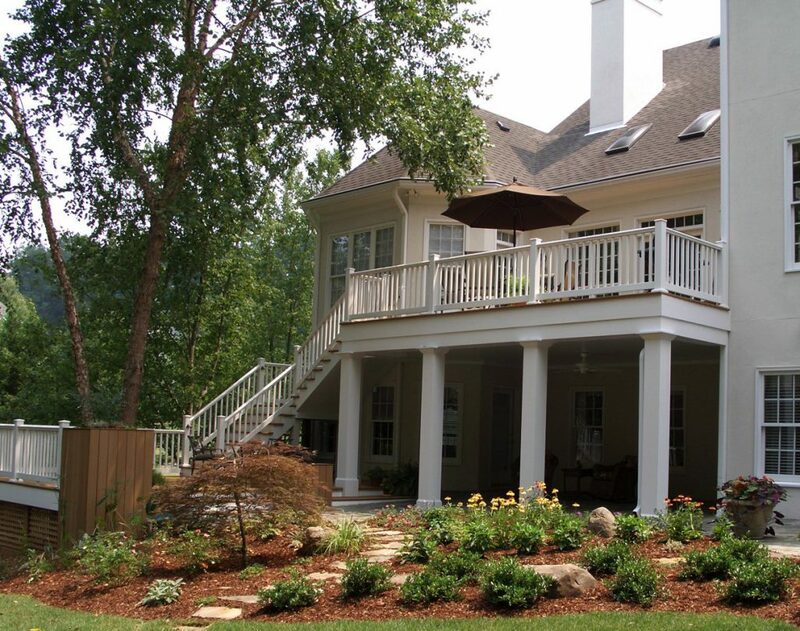 The clients wanted to update their dated deck with low-maintenance materials and create usable space in the damp, musty, dark area underneath to match the beauty of their Sandy Springs home. 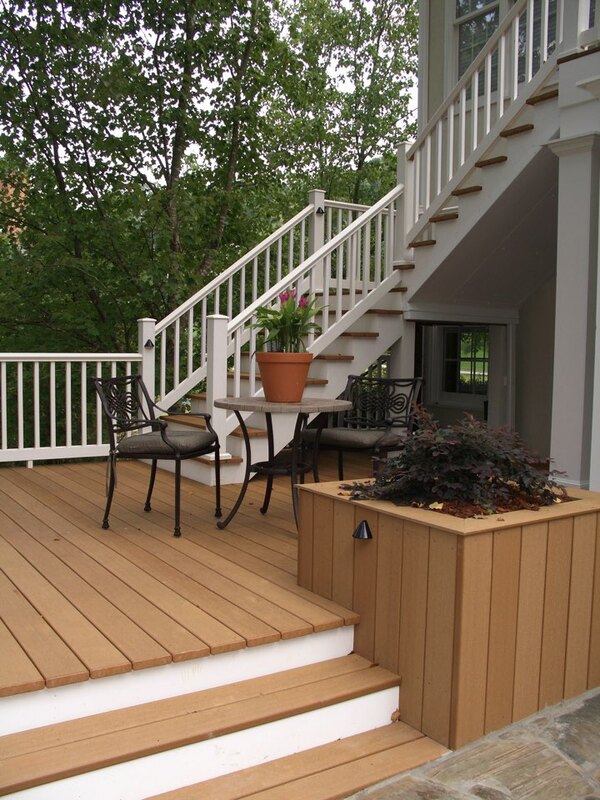 We relocated the stairs for a much more inviting transition to the backyard. 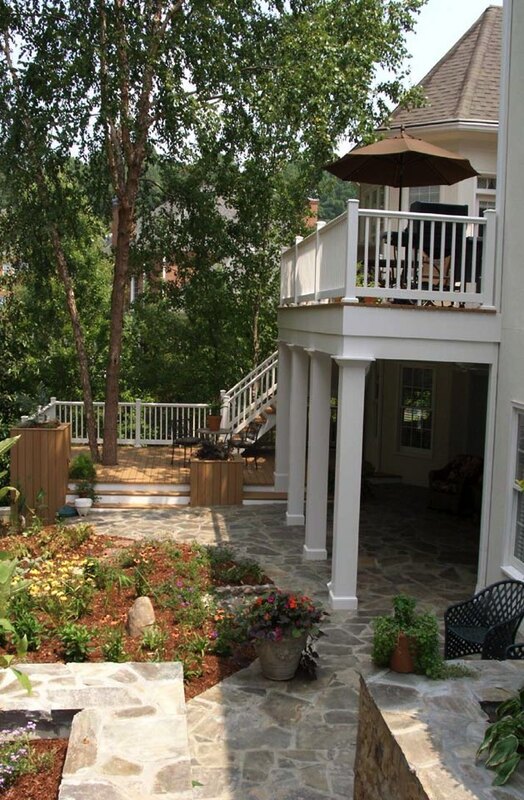 A stone patio solved the water problem and framed the landscape beautifully. 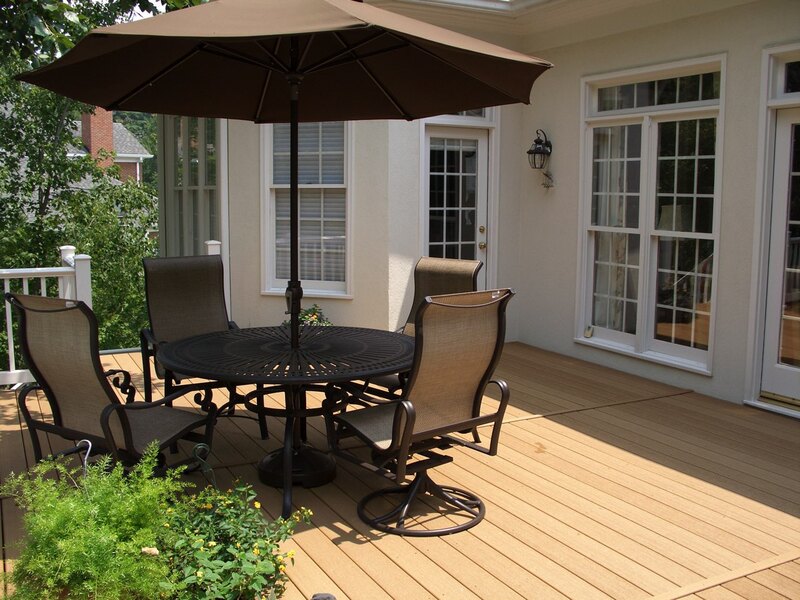 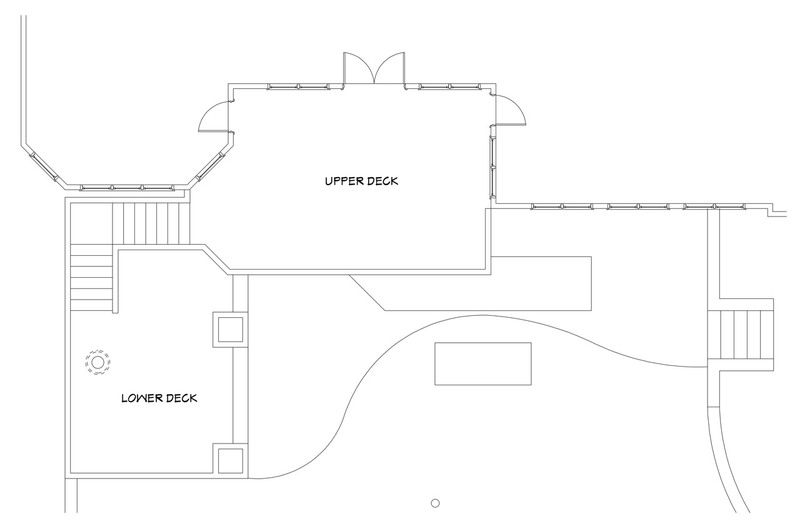 The new deck is now a series of individual platforms that provide separate outdoor rooms with differing vantage points of the yard, giving the homeowners multiple places to relax after an Atlanta workday.